When I saw that Sikdope put out a new track, I had to mentally prepare myself for what was about to go down. Instead, this was a very melodic dubstep track that coddled me and took me to new places. 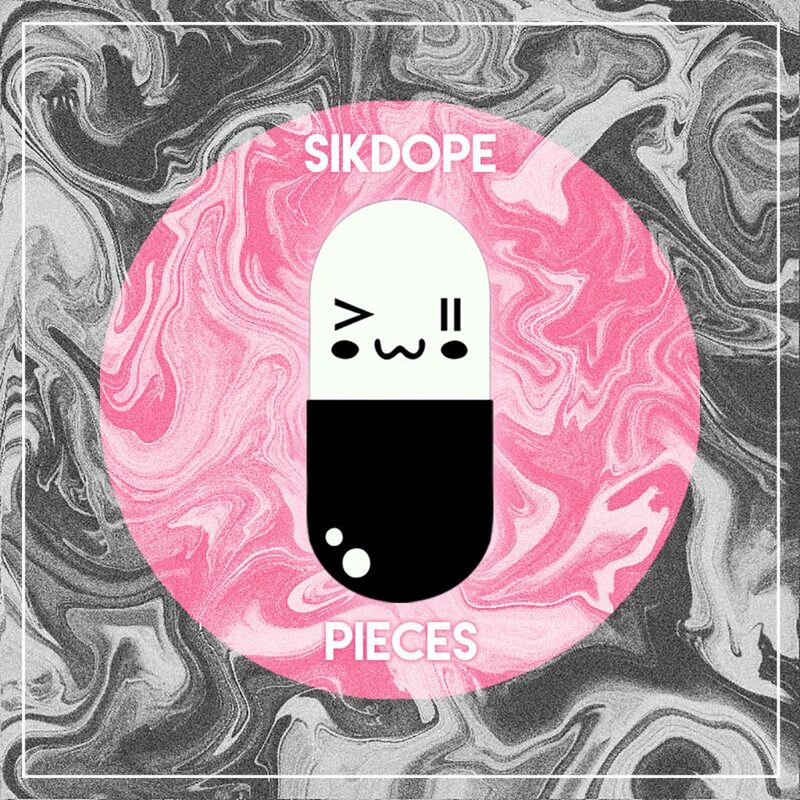 This is a track that is a perfect way to end your Hump Day as Sikdope has created a fantastic track that will have you vibing out and feeling good. “Pieces” is one of my new favorite tracks and has been added to all my chill playlists. Yes, it has plenty of energy. Yes, it is hyped. Yes, it is that good where it probably could fit anywhere. This is where you need to check it out yourself and download it as it is free!